Having the best equipment in the car is the key to enjoying commuting and traveling quietly and safely. It is precisely for this reason that at BestBranding we give so much importance to car accessories as promotional gifts. Promotional car accessories are a safe bet. At BestBranding, we are known for having a wide assortment of promotional and advertising products that can be customized with your company’s logo. But, in addition, we are known for providing original advertising products that are useful to your customers. 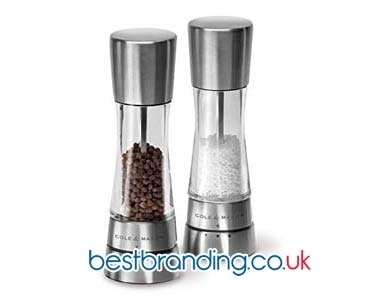 We intend to improve your company image and brand with our promotional gifts engraved with your logo. 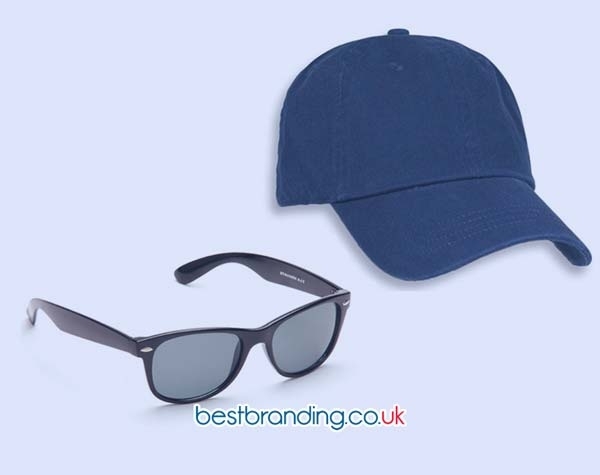 In our extensive promotional products catalogue you will find plenty of car accessories for advertising that can be customised with your company’s logo. Within our online store, you can find all kinds of products such as brushes and ice scrapers for the car, car fresheners, USB car chargers, emergency multifunction torches, and metal hangers for cars, among other interesting products to choose from. Each of the promotional car accessories on our website is specially designed to offer great help and support to your customers during their travel by car. These are promotional products designed to ensure their usefulness at all times. The options that we offer to the companies that come to our website are numerous and each one more is interesting than the last. At BestBranding, we always offer quality promotional products made out of resistant materials that durable and with good finishes. Our promotional car accessories fully comply with these premises and guarantee safety, effectiveness, and usefulness above all else. Our promotional products hope to help your company or business offer its customers the best image. It is precisely for this reason that each and every one of our promotional car accessories is made out of good quality materials that guarantee good finishes and high durability, in addition to functionality and practicality. A product of bad or doubtful quality can only negatively affect the image of your company. A large percentage of company employees use cars to travel. It is precisely for this reason that this type of promotional product is a very interesting alternative since they are advertising items that can be used at any time. 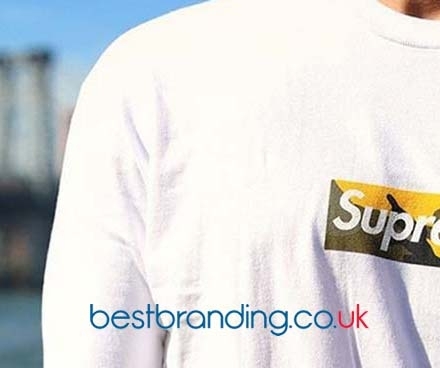 At BestBranding, we want to help you offer your customers the best customised promotional products with your company logo. So, do not hesitate to contact us and let us know what you want. We are at your disposal.